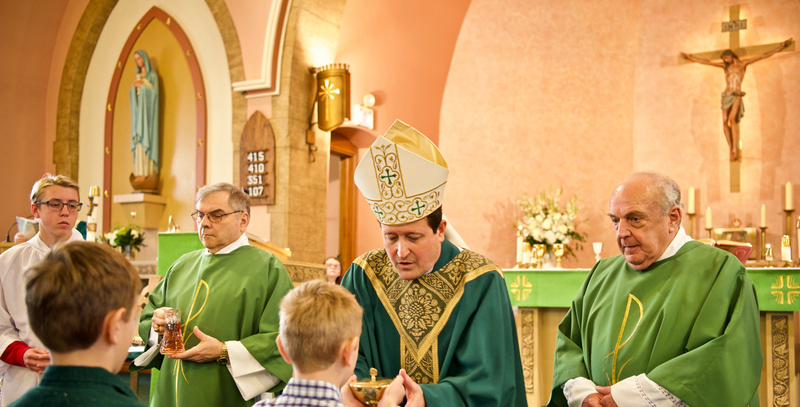 2019 brings a big celebration to our parish community. Learn of all the events and keep posted here. Check out all of the great photos from the Jubilee Year St. Patrick's Day gala! More Jubilee Year photos to come! Click here to view the photos. 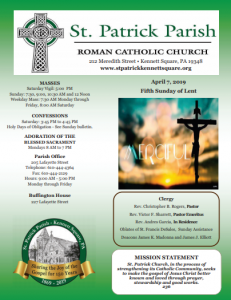 St. Patrick’s Jubilee Year In celebration of the 150th anniversary of St. Patrick Catholic Church, there will be many opportunities throughout the year for our community to join together to commemorate the past, rejoice in the present, and look forward to the future! 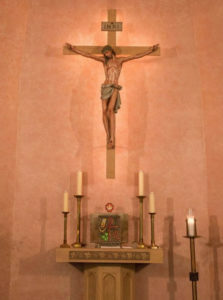 Here you will find news about upcoming Jubilee Year events and activities. LAST CALL FOR ONLINE REGISTRATIONS IS APRIL 23RD. You are cordially invited to the St. Patrick Parish Jubilee Year Golf Outing! Mark your calendar for Monday, May 6, 2019 and plan to join us on the fabulous Kennett Square Golf Course. CLICK HERE TO REGISTER AND PAY ONLINE! Consider becoming an event sponsor, hole sponsor, or advertising in the program, in addition to golfing with us! Dinner guests are also welcome. Click here to learn more. Come out to Anson B. Nixon Park for an amazing Jubilee Year event: “A Homecoming. St. Patrick’s Parish Picnic and School Reunion: Welcoming All Parishioners and St. Pat’s Alumni (1920-2012)” on May 19th. You will enjoy 12 noon Mass at the park, delicious picnic foods, live musical performances, children’s activities for all ages, a photo backdrop for selfies, and so much more! Click here to purchase tickets today, or purchase your tickets before and after Masses starting on April 6/7. Volunteers are needed to help sell tickets before and after Masses; Click here to sign up to help with ticket sales.